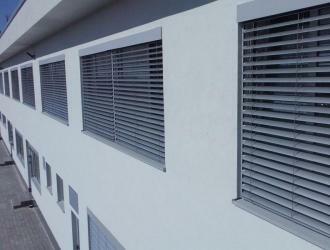 Arexim Garden is a manufacturer of aluminium venetian blinds. 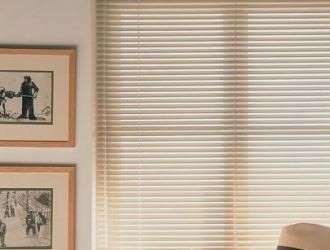 Aluminium venetian blinds are suitable for living-room, kitchen, bedroom, restaurant, office, hotel. 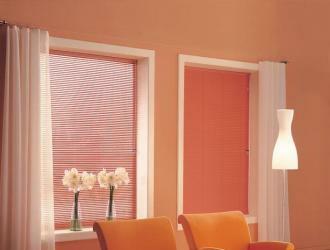 Aluminium venetian blinds are produced with high-quality materials of company Hunter Douglas, the Netherlands. They are durable and easy to clean. They are offered in a wide range of colors. 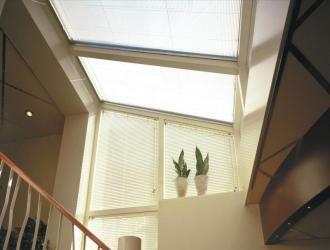 All components of the blind are color coordinated.